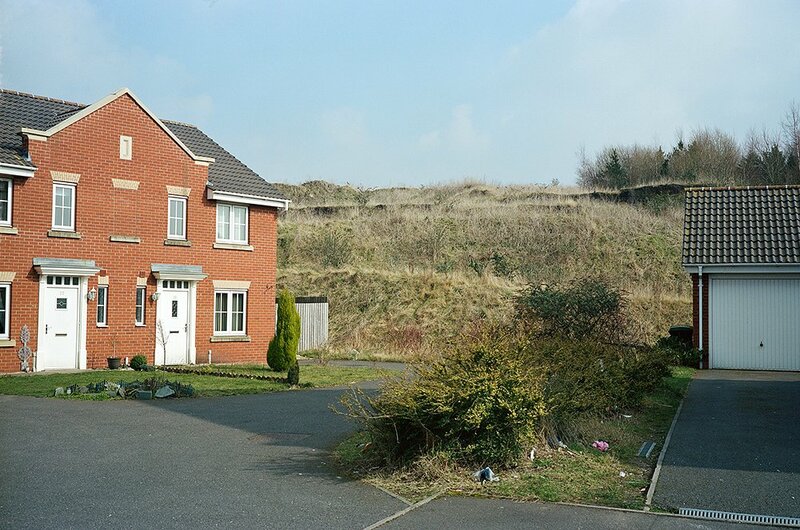 Buy land, they don't make it anymore. 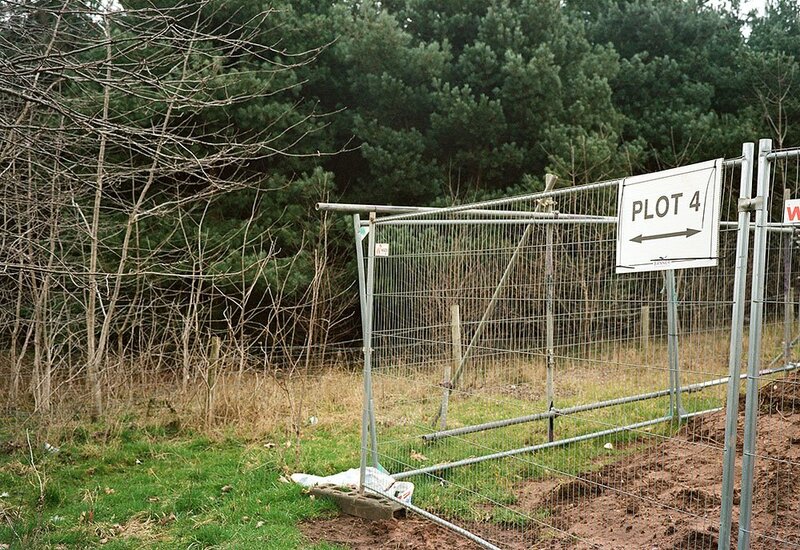 Buy land, they don’t make it anymore. 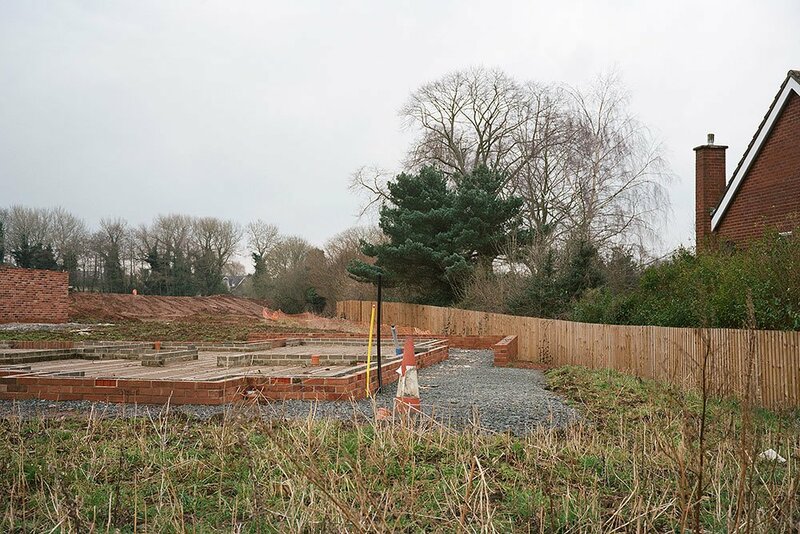 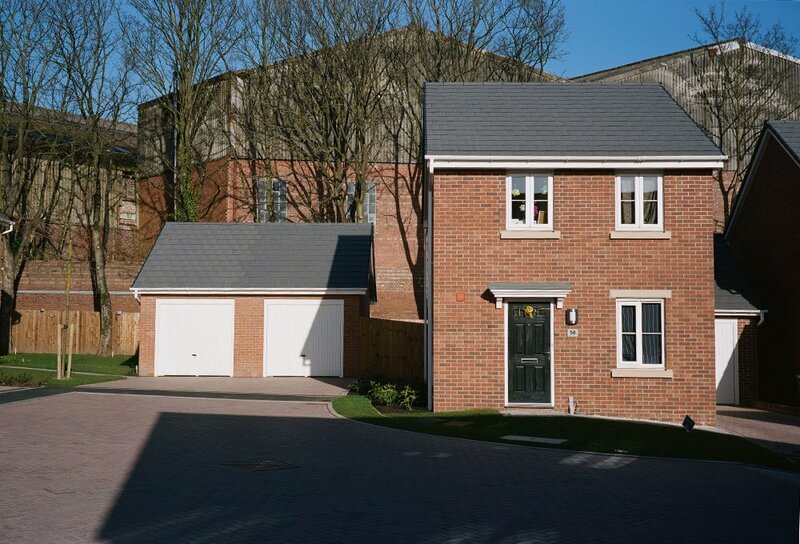 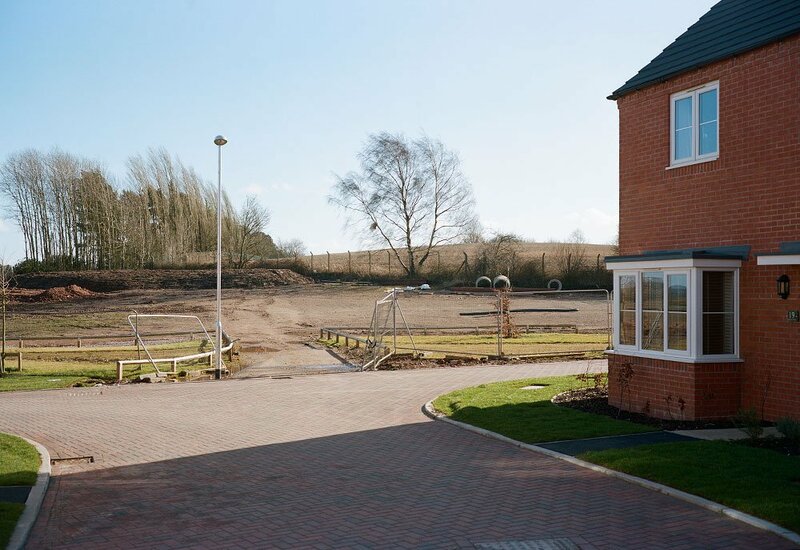 With an ever increasing demand for new housing in the UK, suitable building land is becoming a scarce commodity. 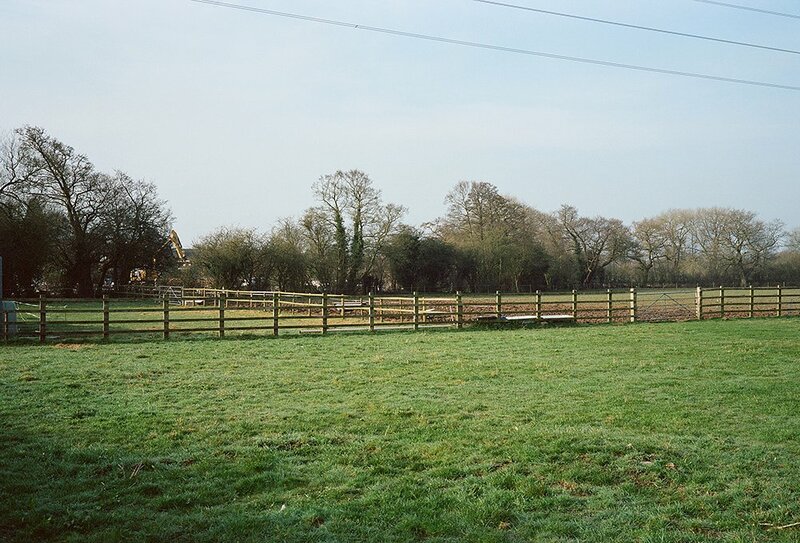 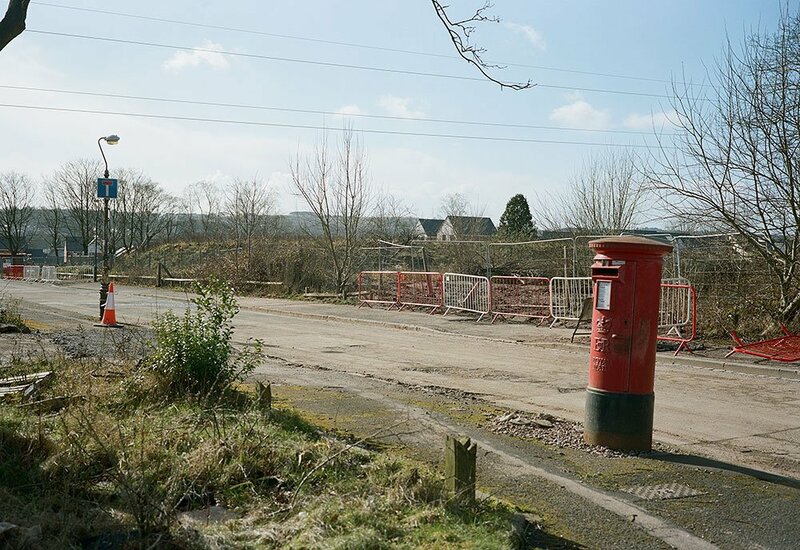 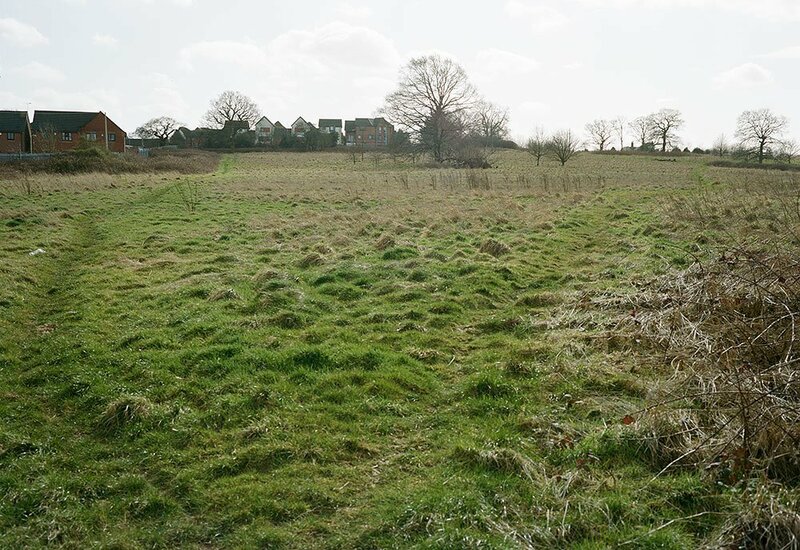 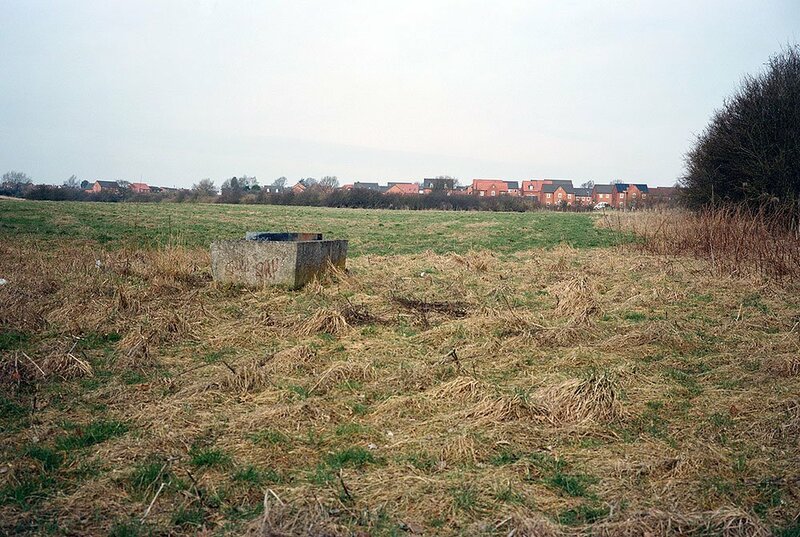 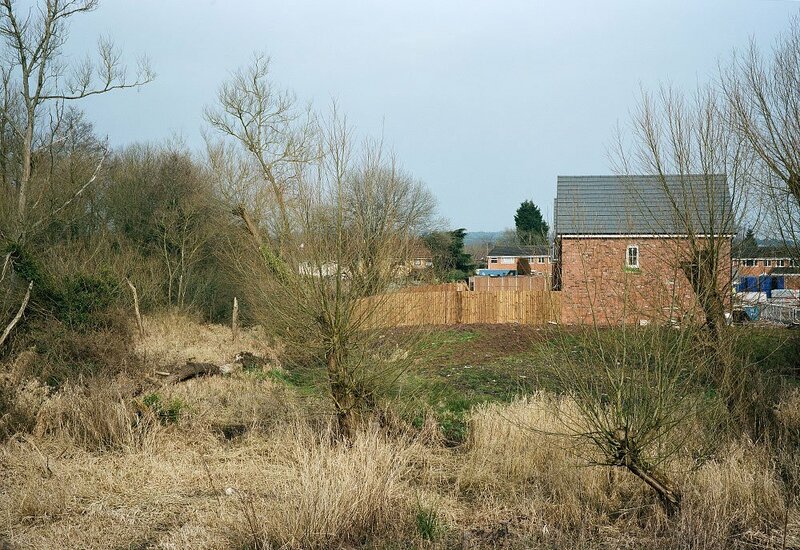 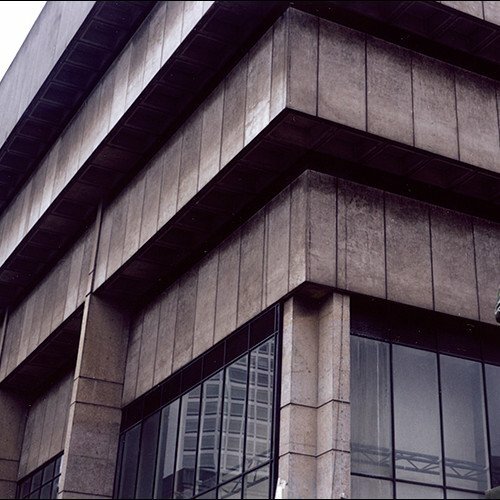 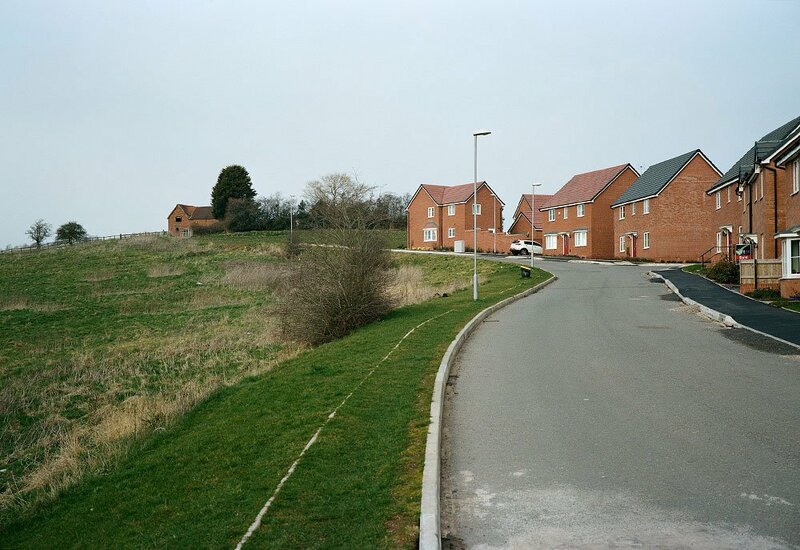 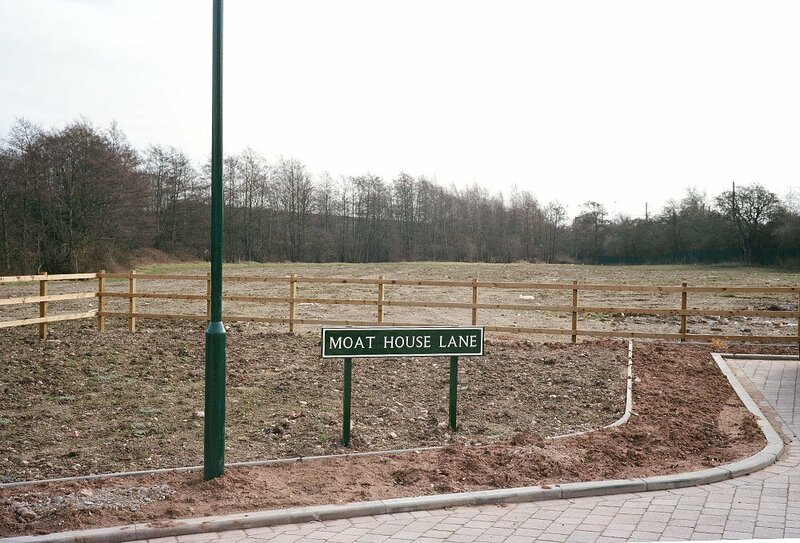 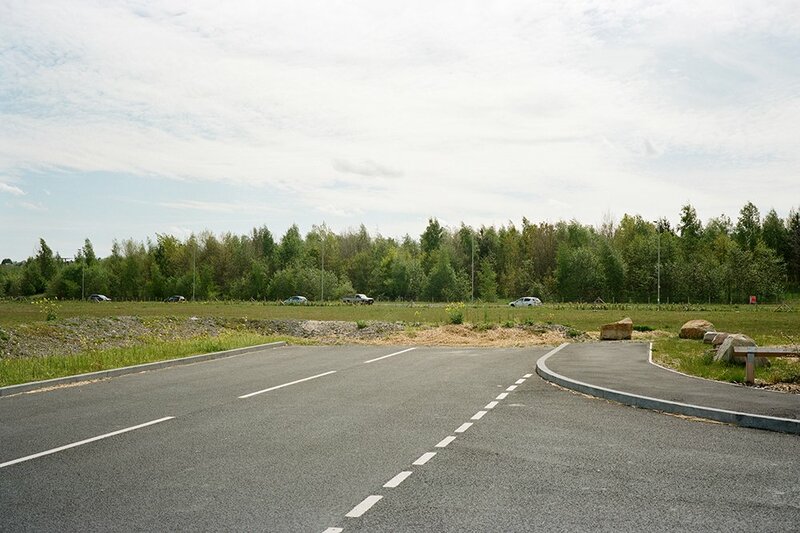 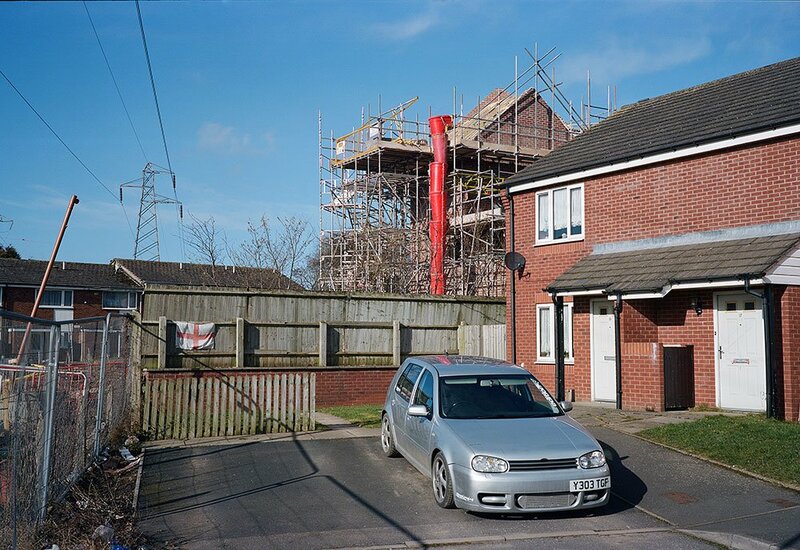 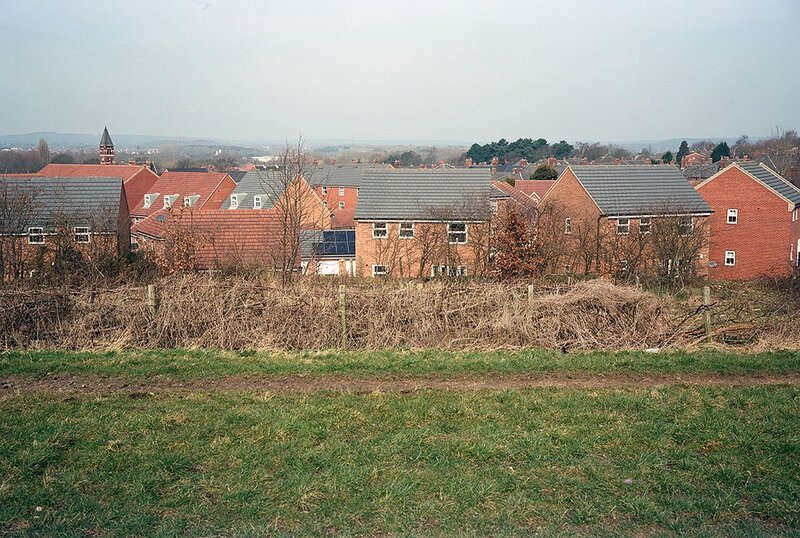 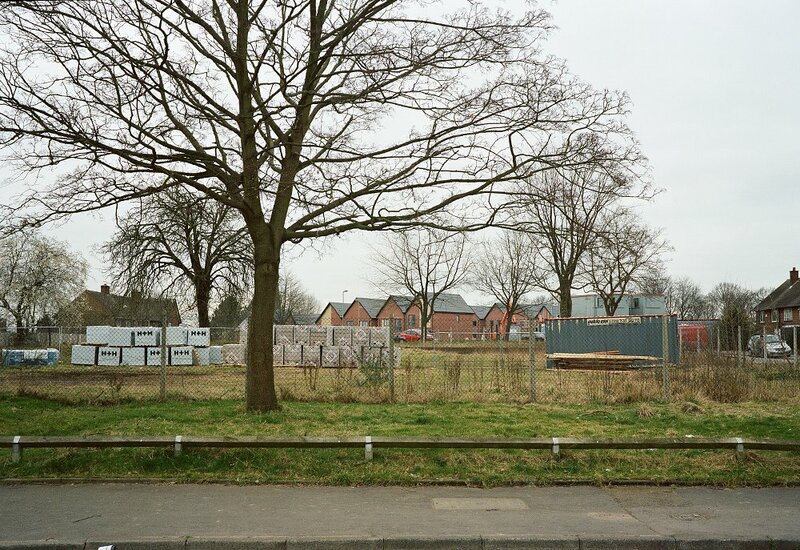 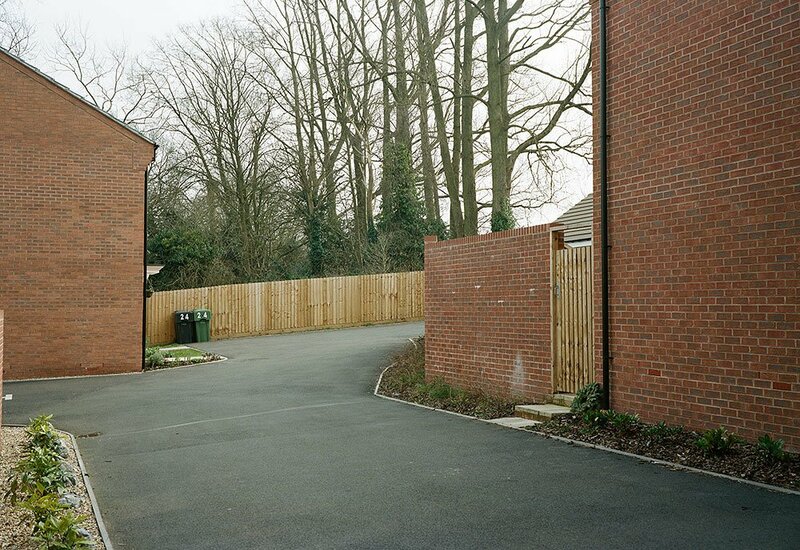 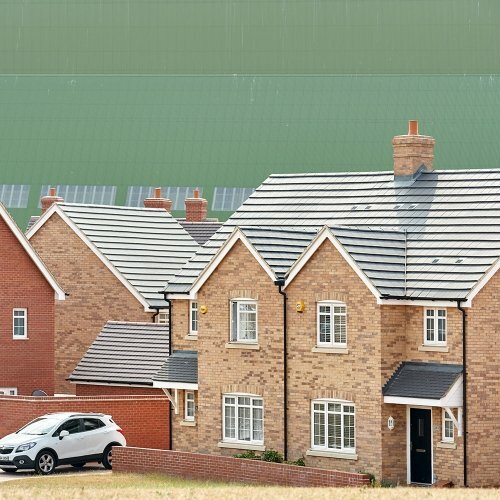 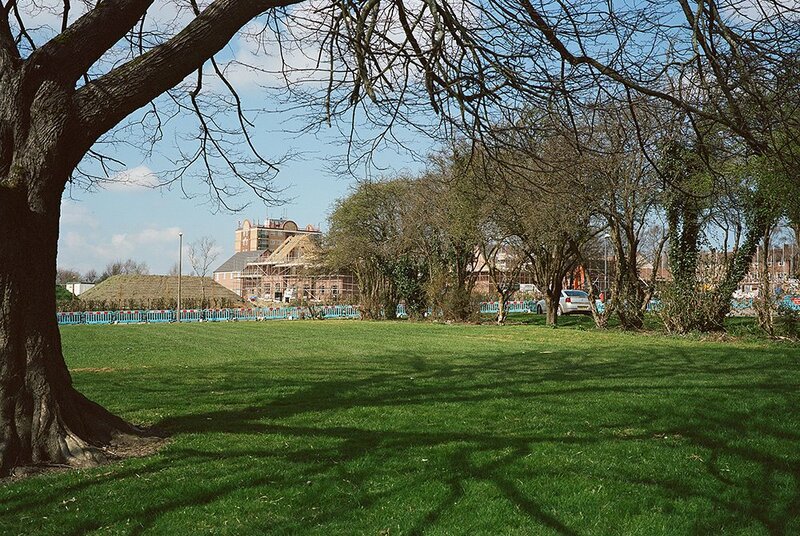 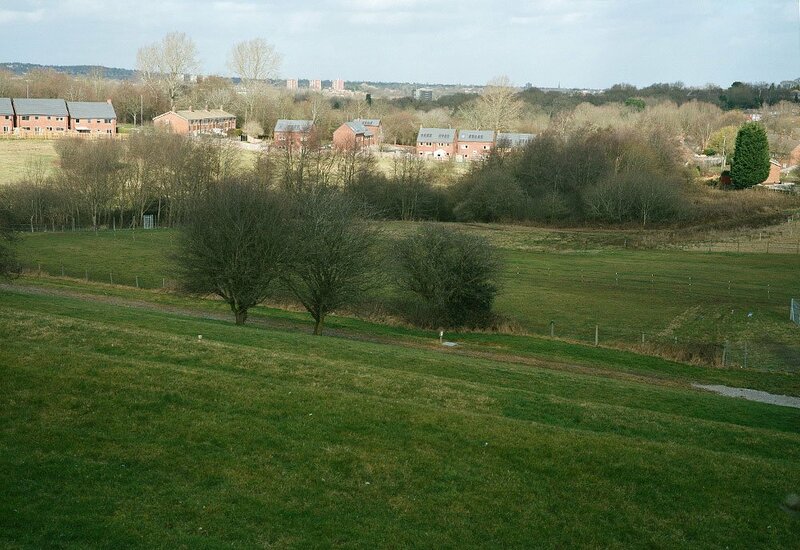 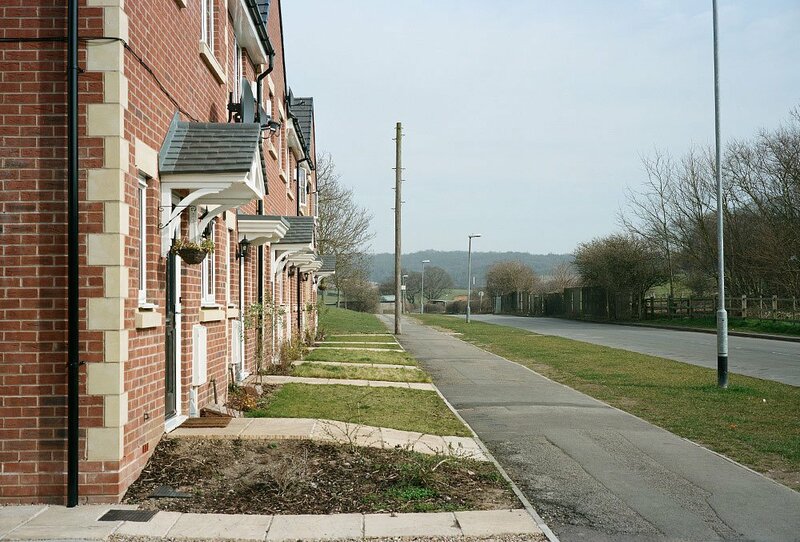 This series of pictures examines where next for existing and new housing estates.